Ever since making it through two hyperemesis gravidarum pregnancies, and continuing to experience nausea intermittedly since that last pregnancy, I've been looking for solutions and remedies for HG in future pregnancies. One of the remedies I've been hearing a ton about but hadn't yet taken the plunge on was essential oils. To be honest, at first I thought they sounded too crunchy for my taste (they're not! ), and then I just convinced myself I couldn't afford it (also not true...some are pricey by plenty -like my beloved lemon, that I mention below, are very affordable!). 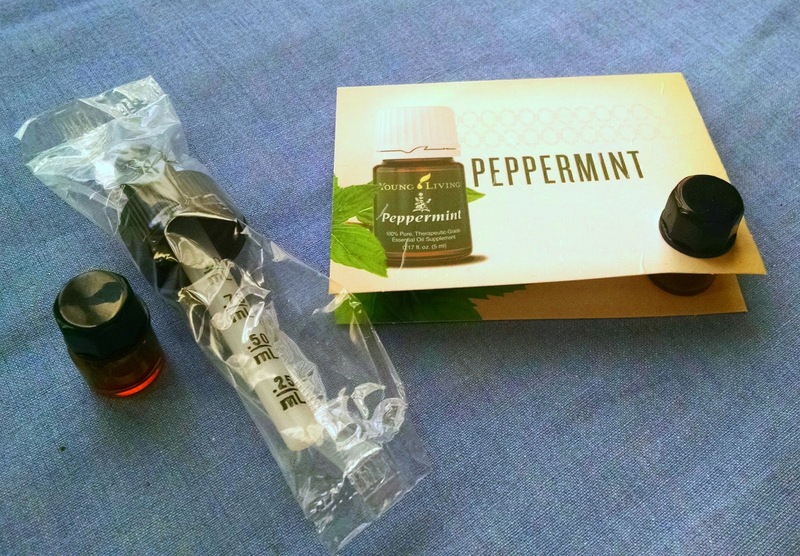 But, when Jennifer reached out to me and offered to let me try some samples of various essential oils, I was excited to try them!! I'm saving this one for Christmas, actually - therapeutic and liturgical! I still feel like a total newbie when it comes to essential oils, and have a ton to learn. BUT I can say that if you want to try them out, I highly recommend Jennifer as a consultant (and I'm not just saying that because she sent me free samples!). She was very helpful, and answered a lot of questions that I had, and had some good suggestions! Not pictured here is the lemon, and that was actually my favorite so far! I'm already planning on ordering some more. 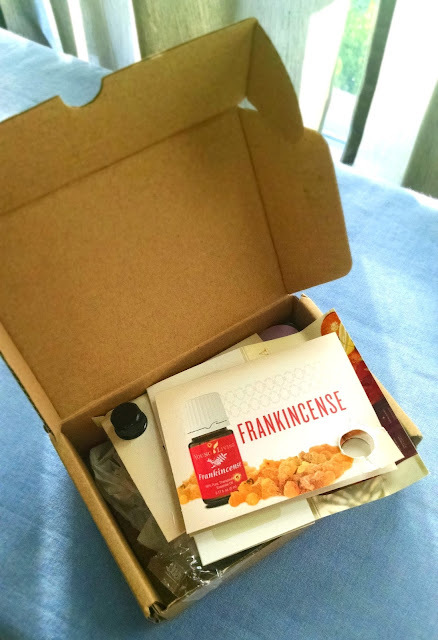 I used a diffuser and I was happily surprised by how gentle and refreshing the odor was. Diffusing a little lemon became a highlight of the day for me! You can visit Jennifer's Young Living site here, and I know she'd be happy to answer any of your questions. You can also find her over on Facebook. Thanks again, Jennifer! What has your experience been with essential oils? Any good suggestions for ones that might help during future pregnancies? Disclaimer: My opinions are my own. I was given free samples of the essential oils and some complimentary consultation in exchange for my review.